What should be my next print? Location : Norway. Between a mountain and a lake. So many of you have already heard of this. 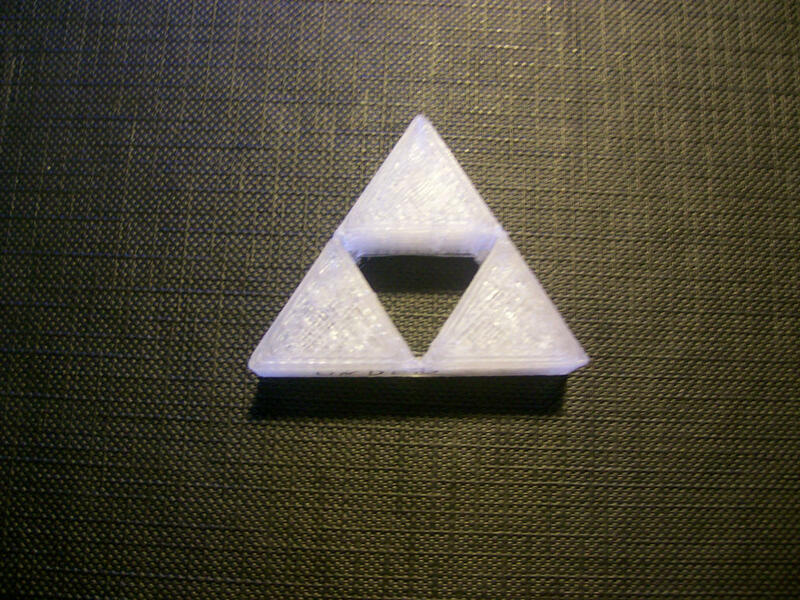 but just to repeat myself: I got a 3D-PRINTER! In the beginning I'll mostly make test pieces to find out where the quality stops. 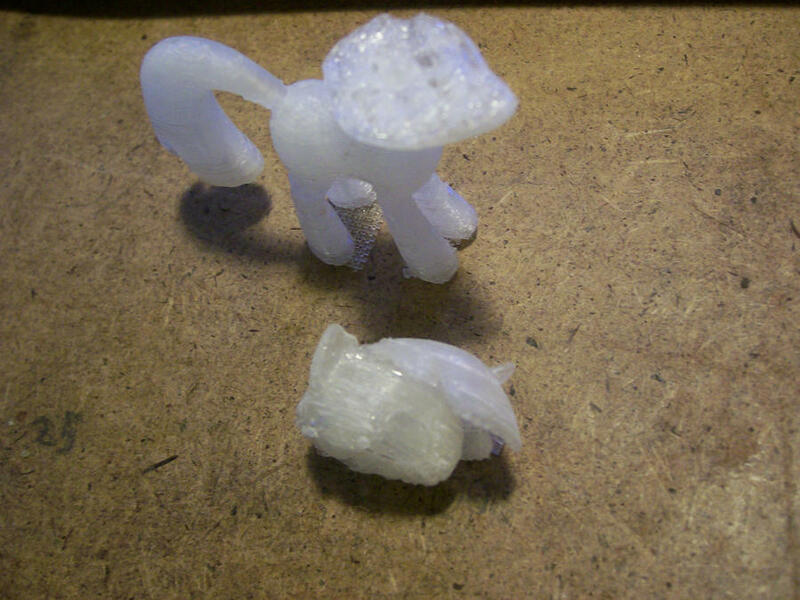 Speaking of which: I got KP-ShadowSquirrel's permission to print his models. Technically, wouldn't that be holes EXcluded? Anyway, have the printer print a miniature version of itself, which in turn prints a miniature version of itself, ad infinitum. That way you'll asymptotically have 2 printers. 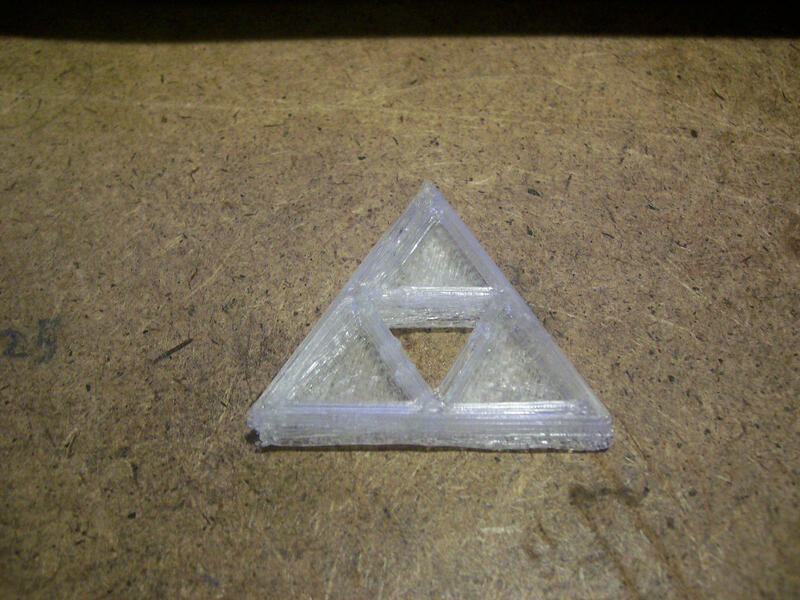 Have the printer print a miniature version of itself, which in turn prints a miniature version of itself, ad infinitum. That way you'll asymptotically have 2 printers. Rainbow pose #1 would look badass if you added a banhammer to her mouth. Also, do you intend to paint stuff, or just leave it semiclear? I see two issues with this..
- A 73.75mm (2,9 inches) Derpy will take almost 11 hours to print. All of them are on a platform to stand better. Because the filament got stuck, it skipped almost 6 layers and made it impossible to fix. Decapitating Twilight Sparkle fills you with joy? Yeah! Now Dashie can't call her an egghead. She'll just be an egg instead. This is the first model I've printed all the way without any problems at all. 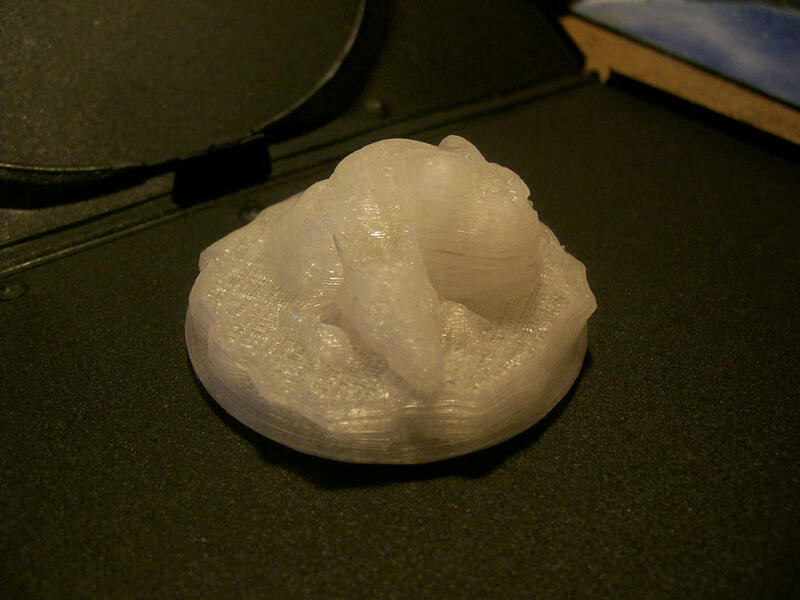 I found this dragon on the Thingiverse a while ago and really wanted to try printing it. Anyway. You can find better picture of how it looks here: Link! Hell yeah! 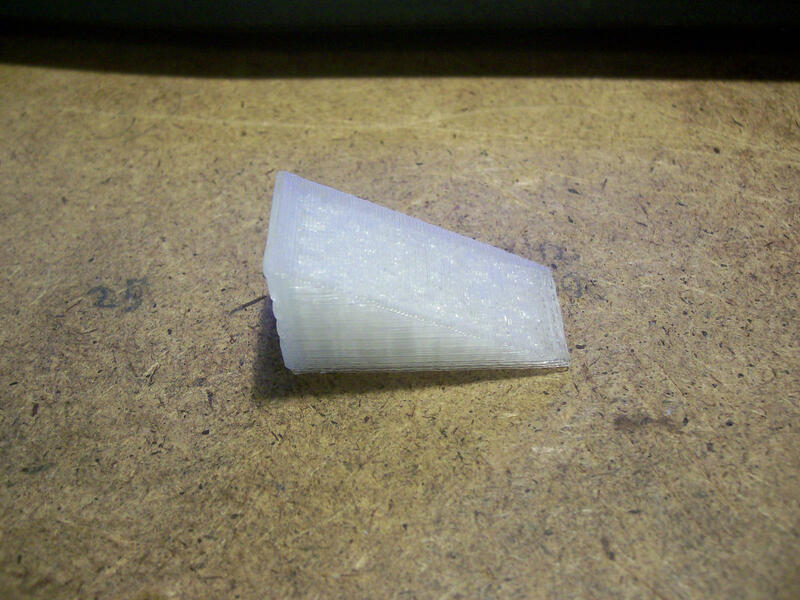 I bet it being mostly flat made it a bit easier to print haha. Isn't that basically just printing the base and then threading the electronics? What I was thinking about was printing an entire circuit board, complete with circuits and all. And motors. Still needs some work with smoothing and painting though.